Vaccines for the flu, mumps, pertussis, meningococcal disease, and yellow fever all lose their effectiveness faster than official immunization recommendations suggest. (RNS) — It seems like the women of Scripture are having a moment in the days leading up to Easter (April 21), celebrated by many Christians as the day they believe Jesus rose from the dead. On many continents during the last ice age, typically from about 50,000 to 12,000 years ago, species of megafauna that had lived there for hundreds of thousands of years became extinct. Feed and Stories unite! Facebook is so eager to preempt the shift to Stories that it might even let us use the same interface of horizontally swipeable cards to sift through News Feed posts. It has long been assumed that Indigenous Australia was isolated until Europeans arrived in 1788, except for trade with parts of present day Indonesia beginning at least 300 years ago. Scary Stories to Tell in the Dark, the collection of horror stories by Alvin Schwartz, is one of the most terrifying and controversial children’s book to haunt library shelves. 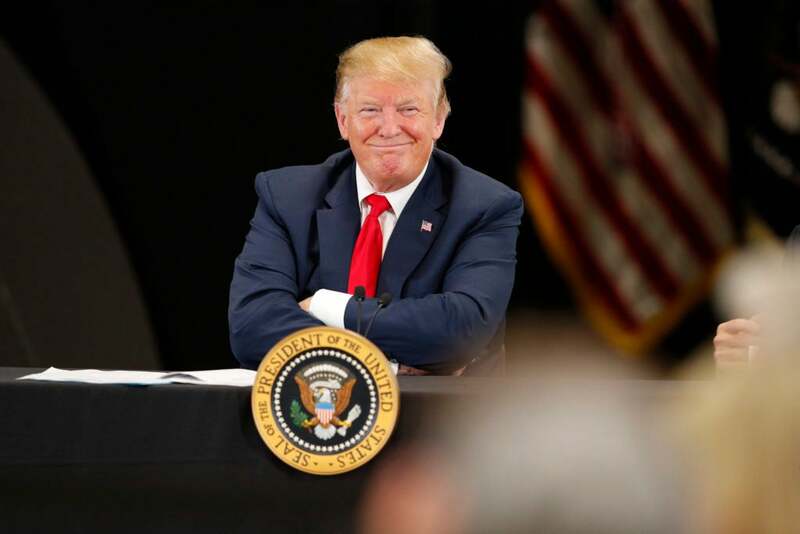 President Donald Trump surprised reporters by inviting them into a roundtable with supporters to talk about the crisis on the Southern border during a campaign event in Texas. Easter Heroism: How Many Great Stories Did the Greatest History Launch? Are Women Malcontents? Christians know why Jesus had to die. Substitutionary atonement. Propitiation for sin. Payment for the debt we have incurred through willful disobedience. Snapchat’s found an answer to the revenue problem stemming from its halted growth: it will show its ads in other apps with the launch of Snapchat Ad Kit and the Snapchat Audience Network. The Aon Center in Chicago is getting a quite the architectural upgrade - a glass elevator that will shoot visitors up 83 stories at a staggering speed of almost 17ft per seconds. At surface level, Lisa Nowak had it all — a wholesome family life and a bustling career as a NASA astronaut. But just over a decade ago, her life turned a complete 180 degrees. Now that we know the Trump-Russia “collusion” story the media have been obsessed with for two years was all a hoax, exactly how many stories did they put out about it? Over half a million. Viewers got a sneak peek of upcoming shows coming to Apple TV+, Apple’s newly unveiled streaming service, during the company’s live-streamed event in Cupertino, Calif., on Monday.